On Thanksgiving Day 1950, American-led United Nations troops were on the march in North Korea. U.S. Marine and Air Force pilots distributed holiday meals. Hopes were high that everyone would be home by Christmas. 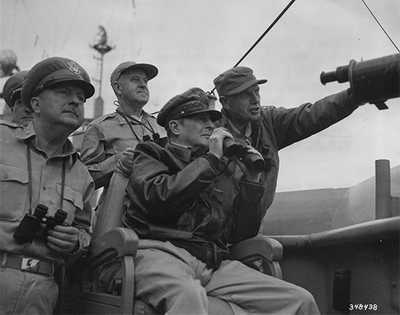 But soon after that peaceful celebration, American military leaders, including General Douglas MacArthur, were caught off guard by the entrance of the People’s Republic of China, led by Mao Zedong, into the five-month-old Korean War. 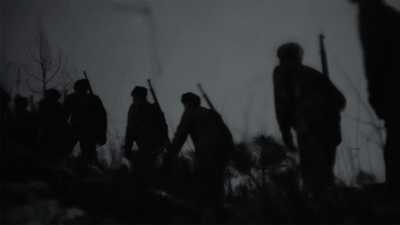 U.S. Marine veterans of the Battle of Chosin during the Korean War recall their efforts to hold the west side of the reservoir during a second night of attacks. 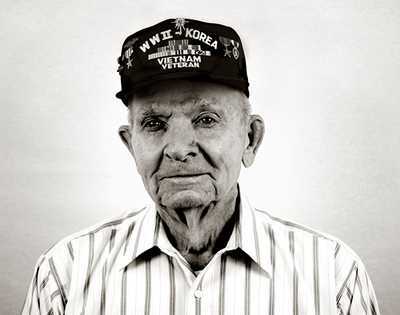 Those who fought in the Battle of Chosin Reservoir call themselves the “Chosin Few." Explore their portraits and stories. American military leaders were caught off guard at the Chosin Reservoir. Explore photos of the storied battle.